The Americanism Center / The National Flag Day Foundation located at the north end of School Road, north of its intersection with River Road, at or near W4200 School Road, Waubeka (Fredonia), Wisconsin 53021. A peek inside the entrance to the Americanism Center. Follow the signs to the Flag Day Museum. 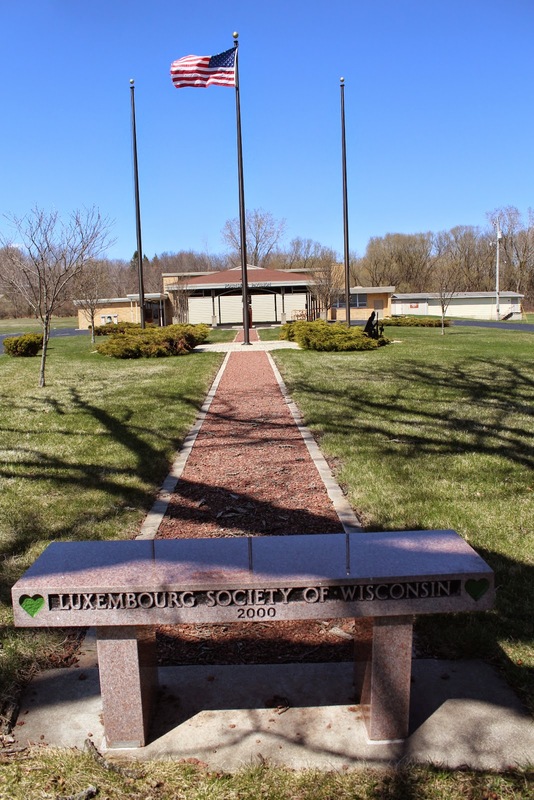 The Americanism Center is located in Waubeka, Wisconsin.